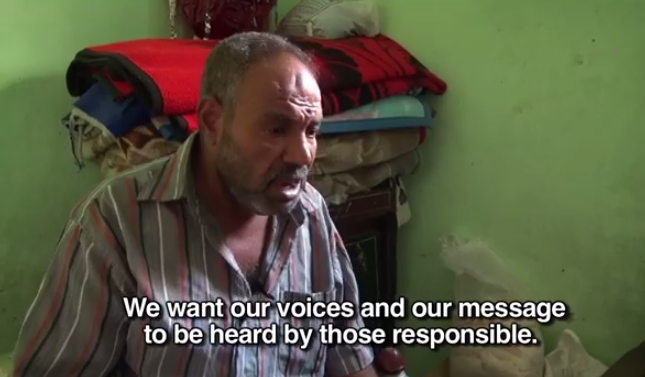 November 2011 | The el-Khosos community in Cairo staged a protest and screened an advocacy video at the office of the Governate, resulting in a commitment from the Governate not to evict the group. 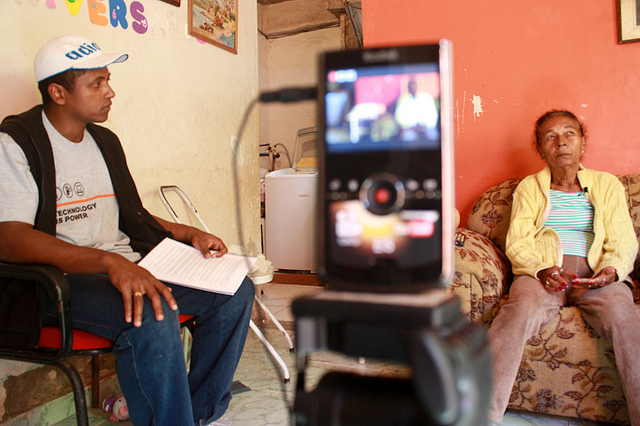 June + July 2011 | WITNESS joins a fact-finding mission in Rio de Janeiro to investigate the forced evictions occurring due the World Cup 2014 and Olympics 2016 development, and to conduct a video advocacy training with 17 activists. 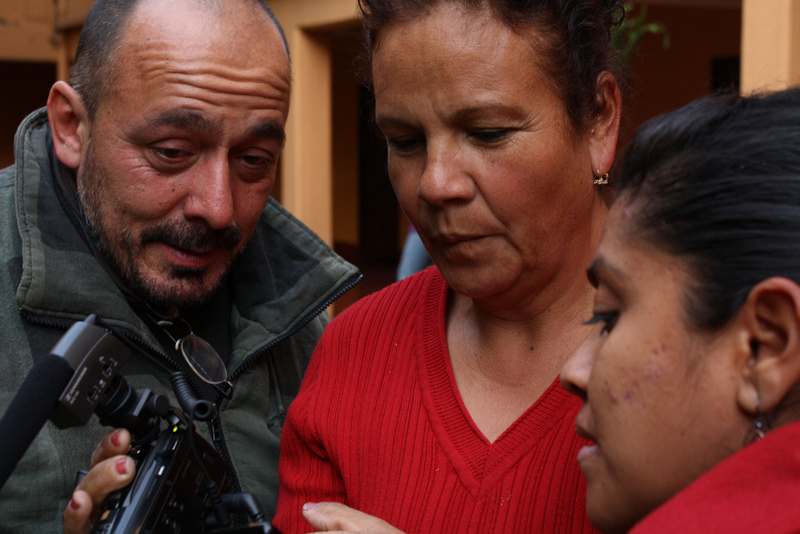 January 2011 | Our new campaign, Forced Evictions in the Name of Development, kicked off with a video advocacy training in Mexico City, bringing together 11 activists and community leaders from around the country. January 2011 | WITNESS is partnering with the Habitat International Coalition to provide video advocacy training and support to local activists and communities fighting development induced forced evictions.